Emeril Lagasse has nothing on Matt Talbot, at least as far as making chili! 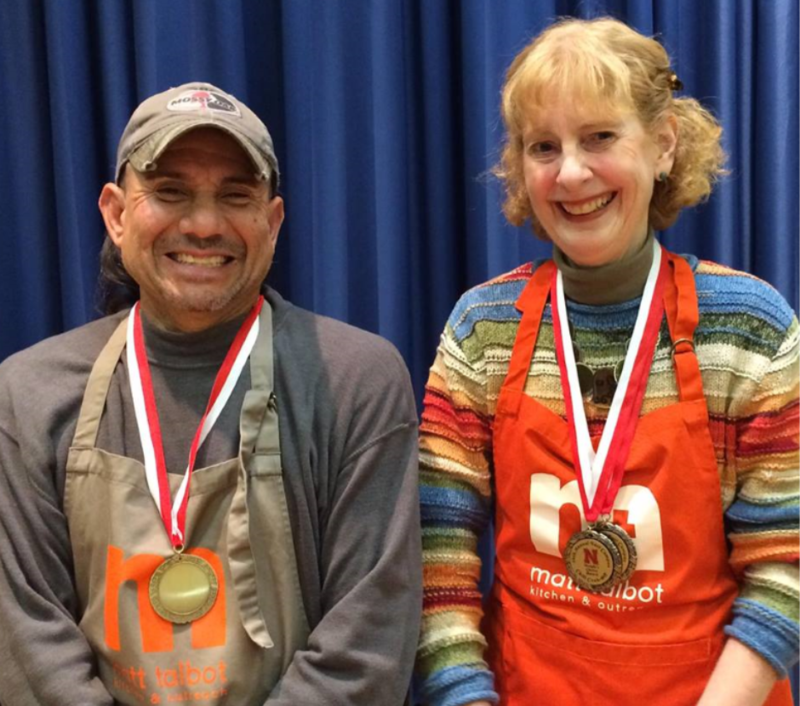 Our very own Janet Buck and guests Eldon Koebel and Michael Morrison won best white chili and the People’s Choice Award at this year’s Chili Cook Off sponsored by UNL Student Involvement. 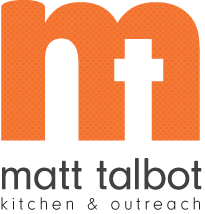 This year’s proceeds were donated to Matt Talbot, which made the evening twice as special. The event took place at the Nebraska East Union in the Great Plains Room on November 9th. Cost to attend the event was $10 per family or $5 per individual or donations of canned goods. Guests got to taste all entries and then vote on their favorite entry. It was a perfect chili night with our cold weather. Of course the night of chili eating wouldn’t have been complete without some yummy cinnamon rolls. Thanks to everyone for making the night a success! Cook the chicken, let cool. Pick the meat off the bones OR debone deli chicken. Sauté the onion, chilies, salt, garlic, cumin and pepper in the oil. Cook until the onion is tender. Combine all ingredients except the cheese and sour cream. Cook 4-5 hours in crock pot on high or 6 hours on low. During the last 30 minutes add the cheese and sour cream and stir well. Garnish with chopped cilantro, chopped olives, or broken tortilla chips.